Rebecca Smith is now Digital Editor at City A.M.
City A.M. has selected Rebecca Smith as Digital Editor. Rebecca was previously a Reporter at the title, before being made Deputy Digital Editor and then Digital Editor this year. 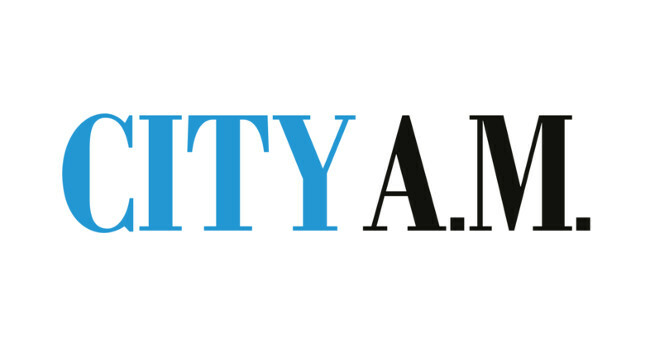 Recent news related to City A.M.
Louis Ashworth joins City A.M.
Rebecca Smith joins City A.M.